Its amazing to see so many of you on board with the James Challengehaving done the #EstherChallenge , #RuthChallenge and #LWChallenge. For those that still don’t know what it is, don’t worry! 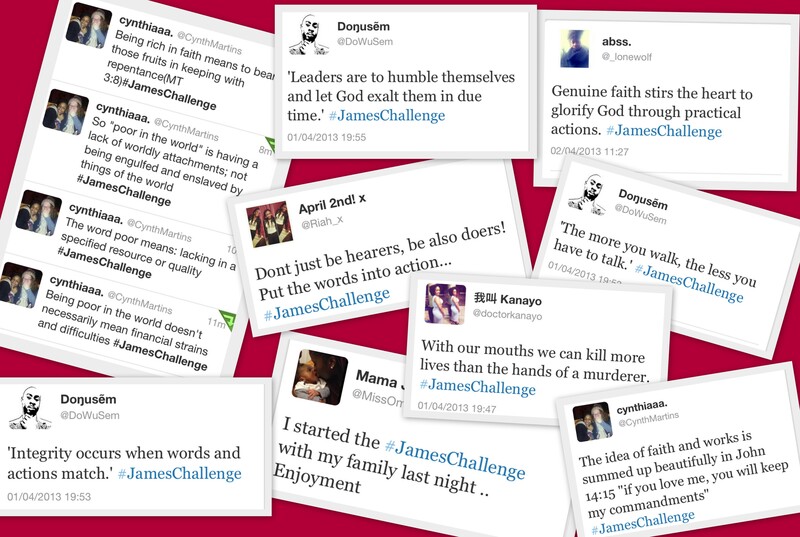 The James Challenge is a 5 day challenge, where we read the 5 chapters in the book of James in the Bible! It is not just about reading, I would love for us to share our understanding of what we have read with each other, so as you read, feel free to hashtag #JamesChallenge if you have twitter. In addition, please email biblechallenge@outlook.com with your notes for each chapter, or a summary and I will put it up on this blog page! The book of James really focuses on our attitudes and behaviours as Christians which I believe is so key in really getting the most out of our Christian walk and abiding in God’s will for us! I look forward to the next 5 days and I am always eager to learn from you all! Some points I haven’t touched on in my summary are covered in everyone elses contributions, so I didn’t want to repeat and bore you all! Oh my my my, this one is quite serious, it makes me so grateful for God’s grace that saves us from ourselves and our inability to keep the law. Can you imagine what life would be like if the sacrifice (Jesus) for our sins hadn’t been made. The bible talks about ‘without the shedding of blood there is no forgiveness of sins’, back in the day, they had to kill specific animals to cleanse them from sin! Imagine if we had to do that now…pause for thought. The fact that we are blessed with God’s grace, does not mean that we have no obligation to fulfil the law of God. Romans 6:1 ‘should we sin that grace may abound…God forbid!‘ We obey God’s law because we love Him, not because it will make us righteous or holier than thou, our fulfilment of the law should come from a place of obedience, faith, hope and love! I say obedience, because to obey is to acknowledge the authority of God, I say faith, because it shows that you believe in the source of the law, I say hope, because it shows that you understand that there are promises that come with fulfilling God’s command, and I say love, because you cannot fulfil God’s law without loving the author of the law! James compares an action less believer to real death. That is when you know it is serious! We can have all the faith in the world, but if it is not accompanied by action it is useless and carries no power! Christianity is based on the ACT of our Lord Jesus Christ! The ACT, WORK, MOVEMENT of Jesus. The fact that He carried and moved with that cross, the fact that he healed the sick and raised the dead, the fact that He FED the hungry. Notice that Jesus DID. Christians are followers of Christ. The Son of God didn’t sit on His mighty throne doing nothing, there was action behind the authority of His entire being. 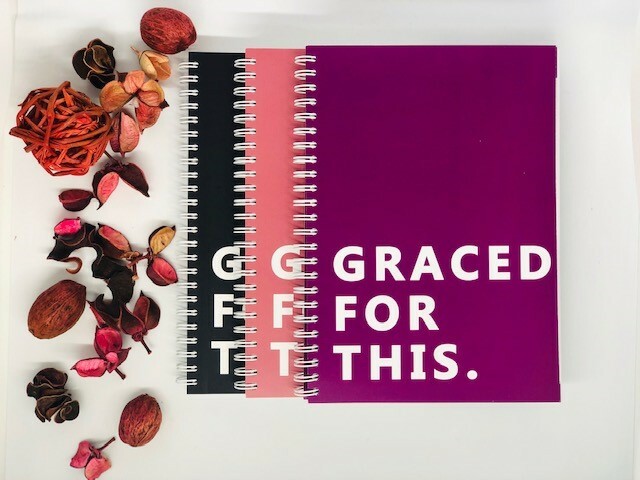 In the same way, as followers of Christ, are we to just sit down reading the word, going to church, having our faith in God, without accompanying it with ACTION? NO WAY. The affirmation of our faith is shown through our actions! Verse 19 really got me >> You believe that there is one God. Good! Even the demons believe that—and shudder. If demons, believe in the same thing that we do, what makes us different to them??? Our actions. Because demons will not glorify God, demons will not strive to love God and obey His word, demons will not extend their hands to the needy, but we SHOULD, and we WILL. My understanding from this chapter is that you can not justify your actions and it states that clearly in the first dew verse of the chapter, faith is something that we need as Christians. Be a hearer and a doer mediate and put the word of god into action.